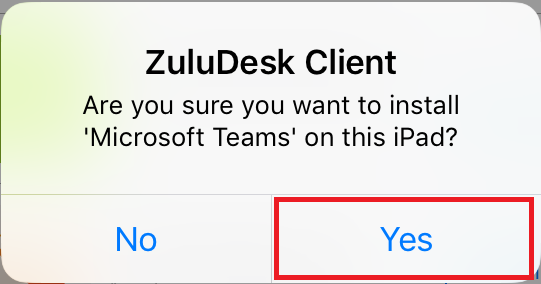 How can I access to Microsoft Teams? 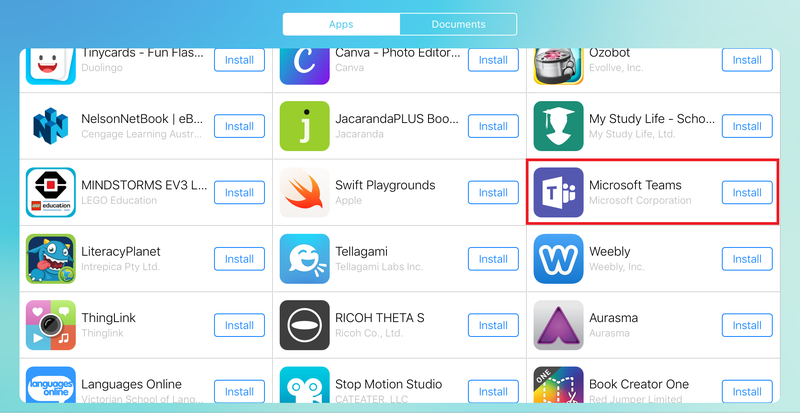 Microsoft Teams is an entirely new platform that brings conversations, meetings, files and apps together in one place. 1. 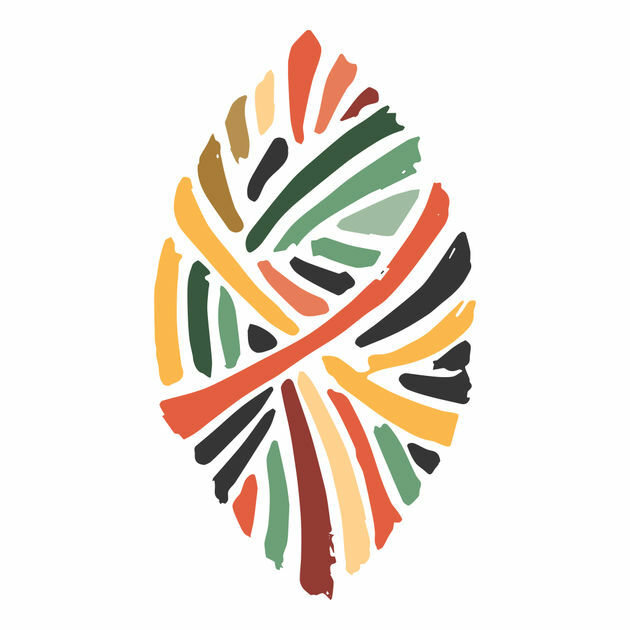 Log in to your Office Portal by clicking Here. 2. Open Microsoft Teams from your Office Portal. 3. 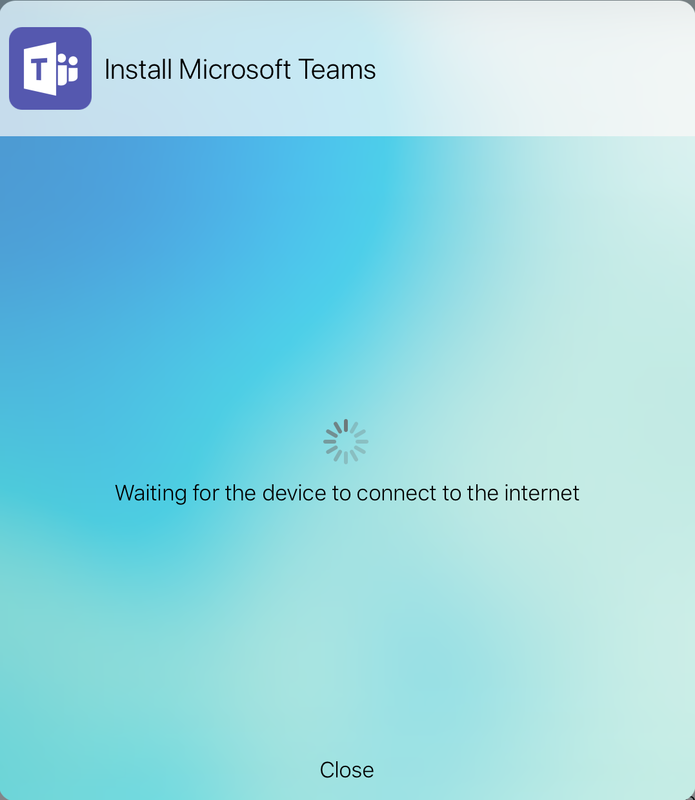 If you would like to Download Microsoft Teams on your device. Click Here.